The stunning Winnfield Petite collection is our No1 best-selling line. Over 100 innovative items are available including Occasional, Dining, Home Office, Freestanding Kitchen and Bedroom ranges. Each item features beautiful clean golden oak and stylish tapered legs finished with heavy gauge rustic plate brass handles. The pieces available in the Winnfield Petite collection have been created slightly smaller in size, for those customers who wish to optimize their living space. Excellent product at a competitive price. Very friendly staff to talk to by phone. Delivery was sooner than advised and contact made by driver to arrange delivery time. All in all it couldn't have gone any smoother. My order was dealt with promptly and arrived the day I was told it would. Person on phone was polite and helpful. I would buy again when required. Well made furniture with a great range of designs. The company keeps pace with modern, traditional and retro furniture.Excellent communication throughout via email and telephone. The whole experience could not have been easier. I will definitely use The Furn Shop again, and also recommend them to family and friends. Experience A 5 Star Customer Care Guaranteed! Regardless Of Value, We Deliver FREE To Mainland UK. SERIOUSLY! No Questions Asked, Hassle Free Returns. ITS SIMPLE! The More You Buy, More You Save. Pay A Small Deposit of 25% To Secure The Deal. 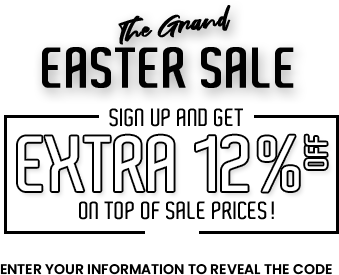 *This one-time 12% offer valid for new customers only. At The Furnshop we make an extra effort to provide great quality service to our valued customers.